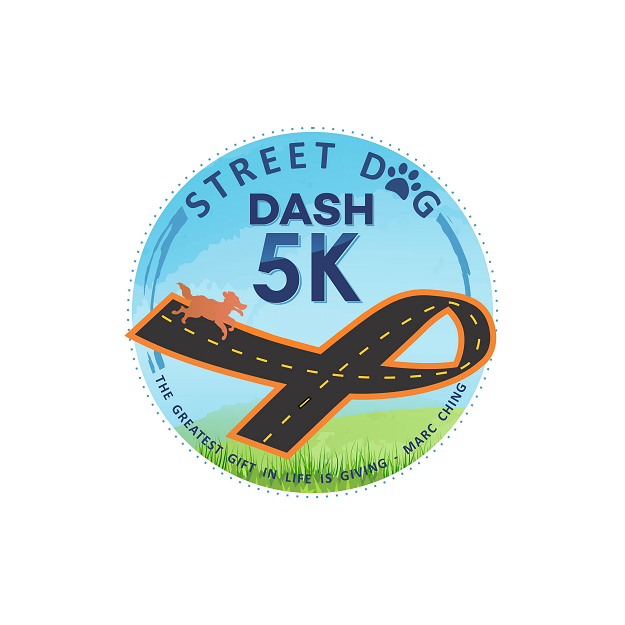 Join us at Etowah River park in Canton, GA for the 2nd Annual Street Dog Dash 5K. Participants are invited to bring their dogs to walk/run with them as long as the animals are vaccinated, leashed, non-aggressive, and in good physical condition. Their is a $5 fee for dogs to participate. Awards to the first place finishers only, male and female, in various age groups. The top 3 dog finishers will receive an award. The course is USATF Certified #GA18043WC. The race is an OFFICIAL AJC PEACHTREE ROAD RACE QUALIFYING EVENT. Finish line and results provided by Classic Race Services with results posted to www.classicraceservices.com, www.active.com, www.athlinks.com and www.coolrunning.com. The race is part of the 2019 Black Bag Race Series. Shirts are guaranteed to all pre-registered runners by 3/9/19. Those registering after that date and on race day are not guaranteed a shirt or size. There will be plenty of fluids and fruit after the race. There will also be treats for your dogs. In case of rain, the races will go on. Delay of the start may happen in case of severe weather in the area at race time. If severe weather continues, then the race director or local authorities may make the call to cancel the race at that time. Sorry, no refunds.